Home Actors PHOTOS – Sunny Deol, Bobby Deol, Shreyas Talpade at Poster Boys photoshoot! 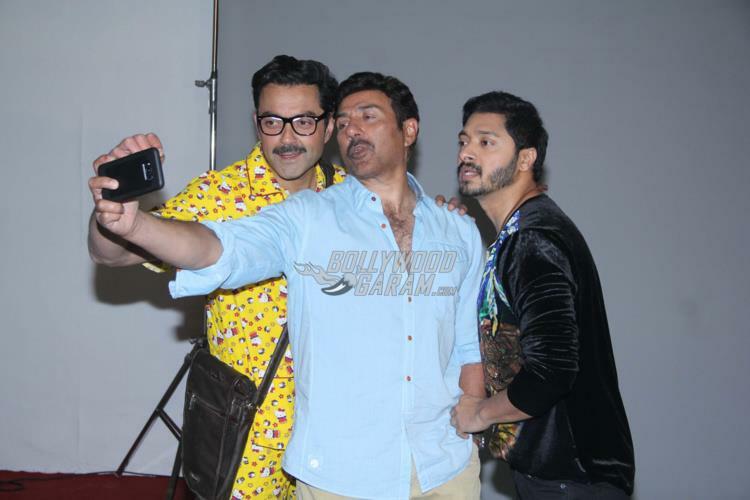 PHOTOS – Sunny Deol, Bobby Deol, Shreyas Talpade at Poster Boys photoshoot! Lead actors of the upcoming film Poster Boys were photographed at a photo shoot in Mumbai on July 17, 2017. Poster Boys is the Hindi remake of the Marathi film Poshter Boyz directed by Shreyas Talpade. 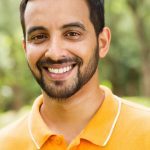 The Hindi remake will also be directed by Talpade, and will mark his Bollywood debut as a director. Going by the pictures, it seems like the lead actors had a great time posing for the cameras. The film is based on real incident which has three coolies who found their pictures on a vasectomy promotion poster. Poster Boys also stars Sonali Kulkarni, Ranadheer Rai, Lara Dutta and Urvashi Rautela. The film is produced by Sony Pictures Networks Production, Sunny Sounds Pvt. Ltd and Affluence Movie. Pvt.Ltd.